You go fear pose na. Lol! 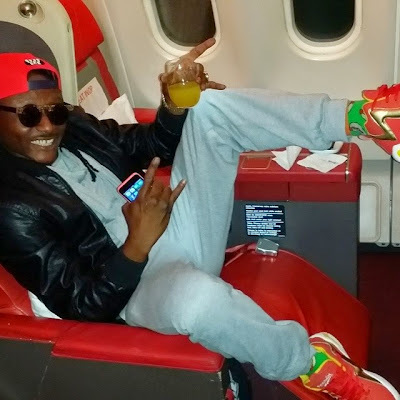 Terry G on his way to SA. He captioned the photo "that's how we roll".